Michel Beine is a professor in international economics at the University of Luxembourg, Robin Boadway is emeritus professor of economics at Queen’s University and Serge Coulombe is professor in the economics department at the University of Ottawa. They are authors of the C.D. Howe Institute publication, Moving Parts: Immigration Policy, Internal Migration and Natural Resource Shocks. The federal government announced changes to Canada’s immigration system this week. It will make it easier for foreign students in Canada to stay and work after they graduate – these are the kind of immigrants Canada needs. But it also quietly approved changes that allow Atlantic Canadian seafood processors to use temporary foreign workers in seasonal jobs in place of Canadian workers. The previous government changed the rules of the two main economic immigration channels: the temporary foreign worker (TFW) program and the permanent immigrant system that awards points to prospective immigrants. The changes were substantial and are likely to profoundly change the type of people who migrate to Canada. Prior to the reforms, TFWs were substitutes for Canadian workers. 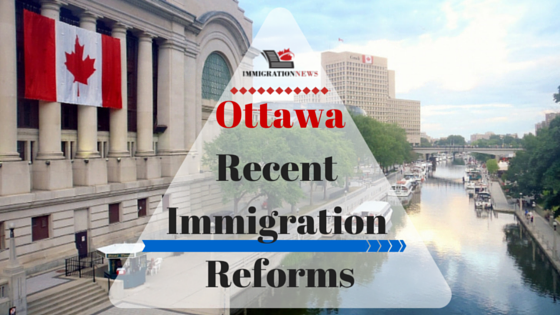 The previous government’s reforms to Canadian immigration policy had some positive effects. Changes to the TFW program limited the types of workers companies can bring in, made the screening process more rigorous and set an employer-specific cap on TFWs. This removed major irritants under the previous system and its enforcement, particularly regarding the displacement of Canadian workers by TFWs. The new seasonal exemption allowing for more TFWs in Atlantic Canada rolls back some of the positive reforms. TFWs there will now compete with residents for seasonal jobs. In the past, permanent immigrants were not substitutes for existing Canadians because the criteria in the points system did not reflect what businesses were looking for. The previous government’s major change to the permanent immigration system was creation of the express-entry system. The system now rewards candidates who have a Canadian job offer. Those people will be able to migrate to Canada much more rapidly than before. In contrast, it is much harder than it was for applicants without a job offer. Taken together, changes by the previous government to both the TFW and permanent immigrant programs were designed to better meet current labour-market needs while safeguarding job opportunities for Canadian workers. However, they may have some unintended consequences. First, it had become more difficult for international students here to become permanent residents under the previous government. One reason is that they will not likely have a job offer from a Canadian employer. Canada’s universities are among the best in the world and foreign graduates are among the best candidates for immigration. They have proven skills, are fluent in one of our official languages and are able to integrate seamlessly into Canadian society. It would be folly not to actively seek them out as permanent immigrants. Second, beyond Atlantic Canada, TFWs will no longer be seen as competing directly for jobs with Canadian workers, including workers who are willing to move to where the jobs are. However, new permanent immigrants will increasingly compete with existing Canadian residents. Finally, the new permanent immigration policy prioritizes skills in demand. That preference may decrease the immigration of workers whose skills may be more important in the longer term. The government should address these potential negative consequences as it plans its reforms. 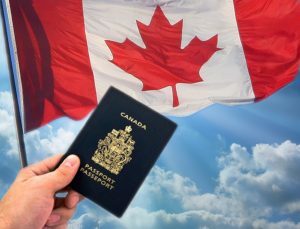 Immigration Minister John McCallum recently said he will adjust the express-entry system to facilitate the entry of recent international graduates of Canadian universities into the permanent immigration system. This fixes one of the unintended consequences of the previous government’s reforms. More consideration should be given to attract immigrants with skills the Canadian economy may need in future, while in less demand today. And the government should continue to promote economic opportunities for Canadian residents seeking employment in their own province or moving to other provinces in search of better opportunities. That could mean policies such as reforming EI to encourage workers to move where the jobs are, or introducing more competition in the airline market to ease travel within Canada. 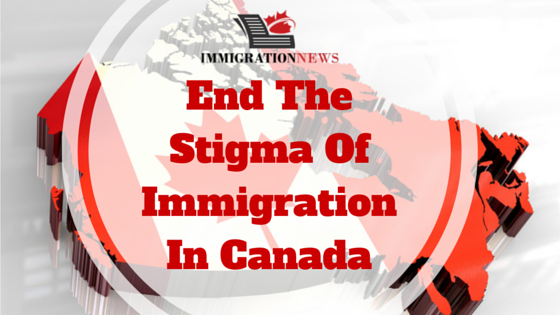 Canada has historically had an immigration system driven by evidence, not political dogma. The new government should continue with that approach and build on its predecessor’s immigration reforms to help both existing Canadians and businesses that need workers. 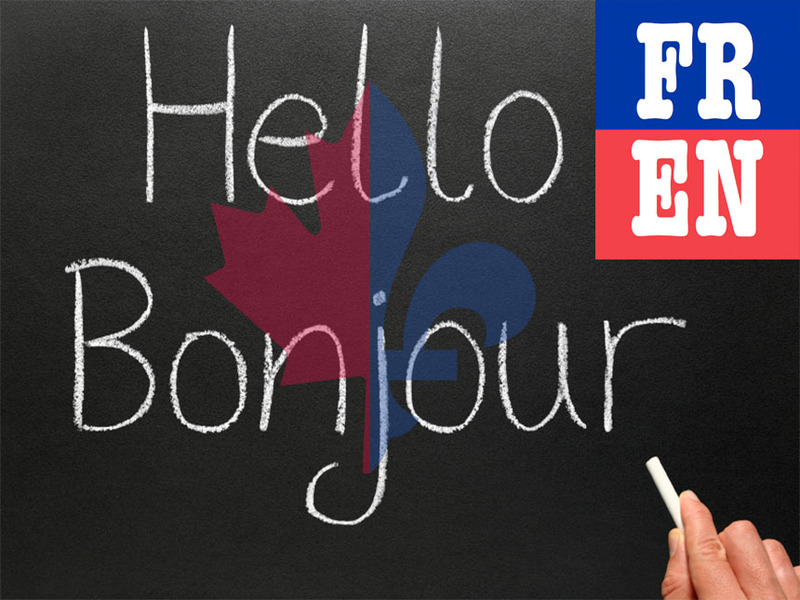 How To Improve your English and French?